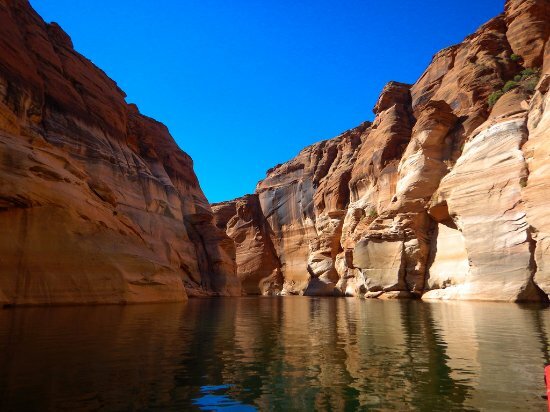 Reflection canyon is a completely unique wilderness experience. It can be somewhat difficult and dnagerous for the less experienced hiker as you have to pay attention to way points and landmarks that may be obscure. Never the less it is such a photographic locale to backpack for about 20 miles.